Open to discerning a vocation to the priesthood? 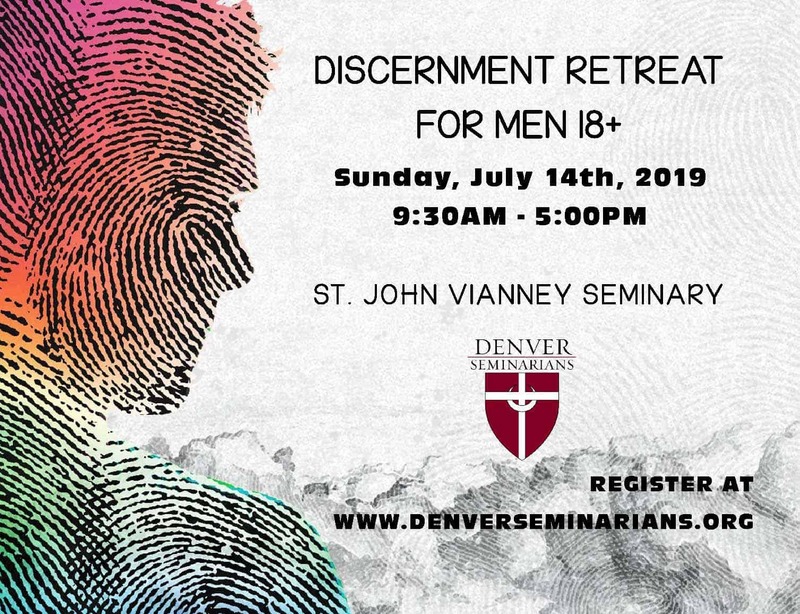 Join us for prayer, mass, and brotherhood at St. John Vianney Seminary. This event is FREE to all men aged 18 and over, so tell your friends! Register by filling out the form below. We look forward to seeing you!